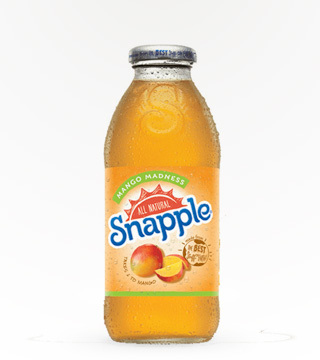 Smooth Snapple Tea with that perfect peach flavor. 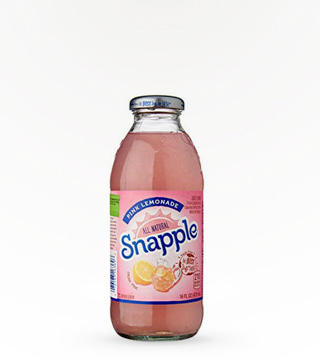 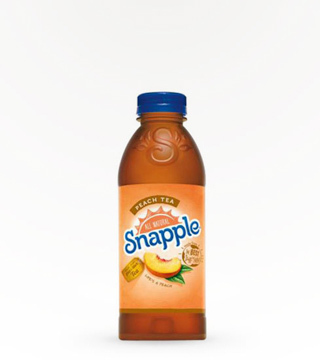 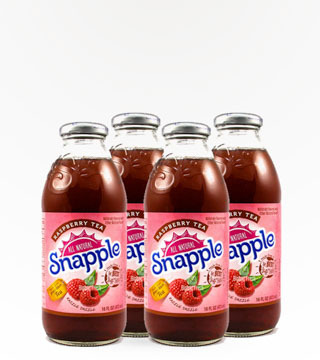 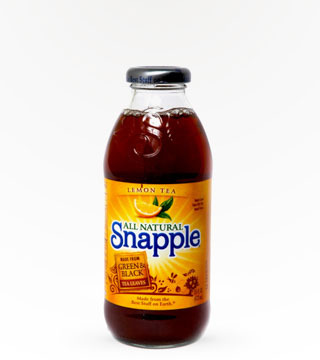 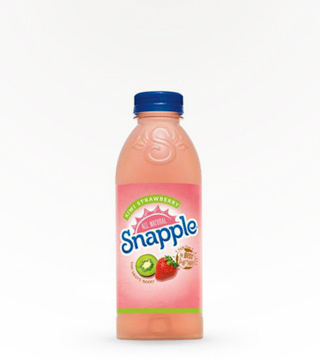 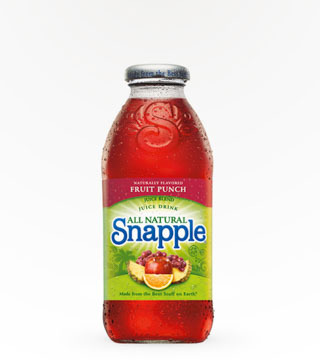 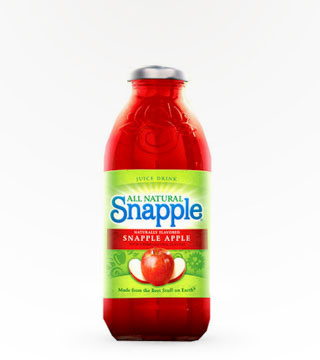 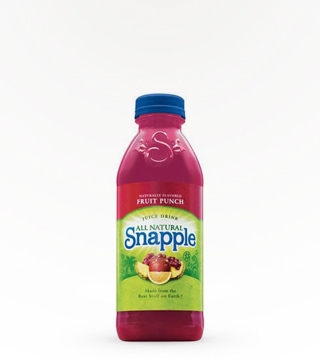 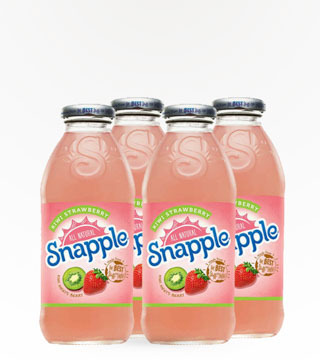 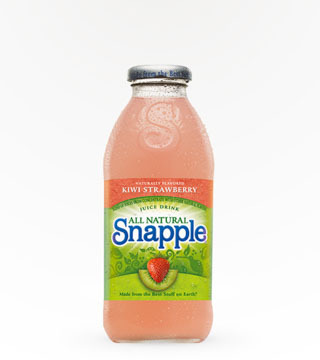 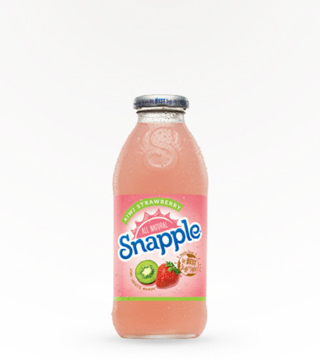 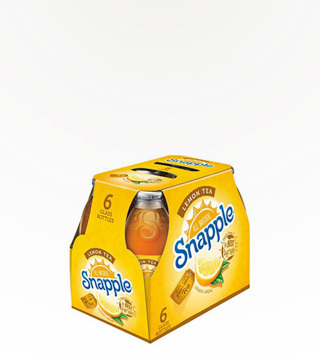 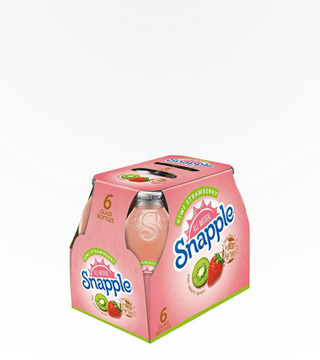 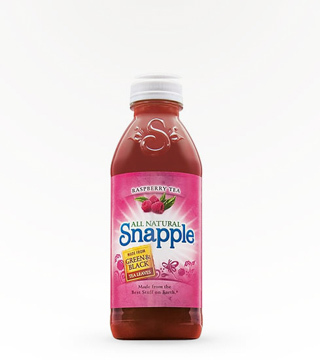 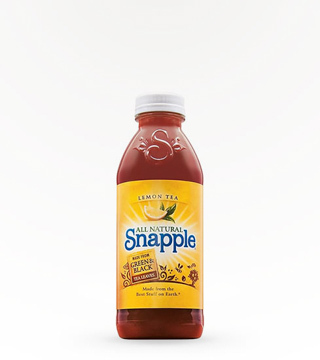 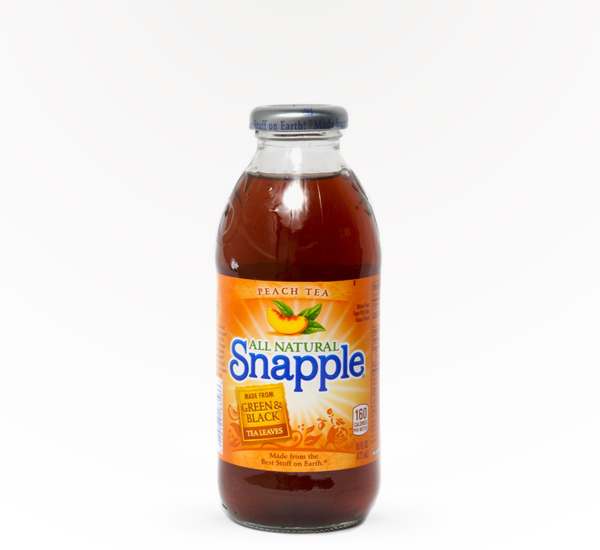 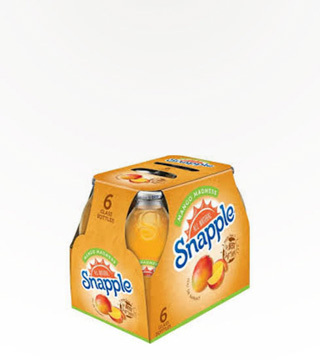 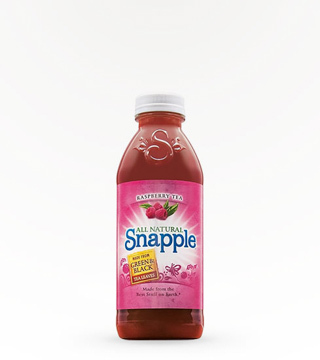 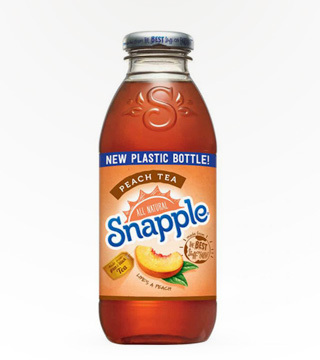 Snapple Peach Tea is made for summer nights, fruity Arnold Palmers, and of course, cocktails. 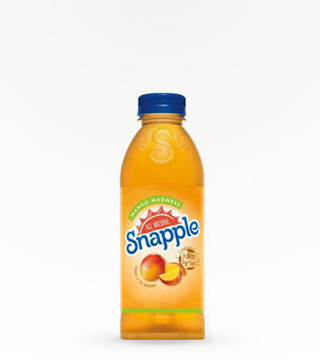  Our favorite combination is Snapple Peach Tea and whiskey, but to peach their own.